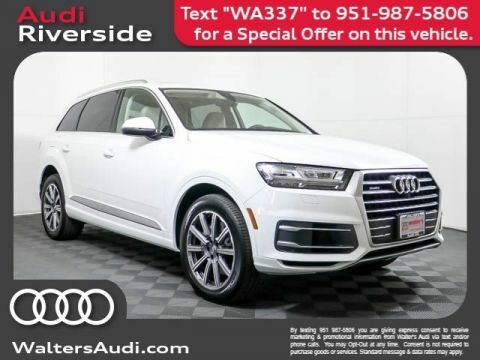 The Audi Q5 is engineered with legendary quattro(R) all-wheel drive and the powerful 2.0 TFSI(R) engine that puts out 252 hp and 273 lb-ft of torque. 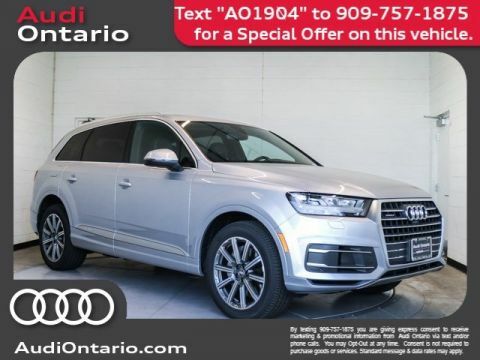 Paired with a dual-clutch seven-speed S-tronic(R) automatic transmission that features remarkably fast and smooth shifting performance, the Audi Q5 delivers a dynamic driving experience. Legendary quattro(R) all-wheel drive with ultra(R) technology combines driving dynamics with efficiency. 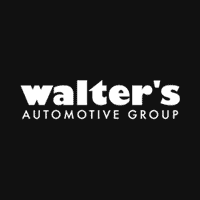 In specific driving circumstances, it can proactively switch from front-wheel drive to all-wheel drive, giving your vehicle power before it's needed. 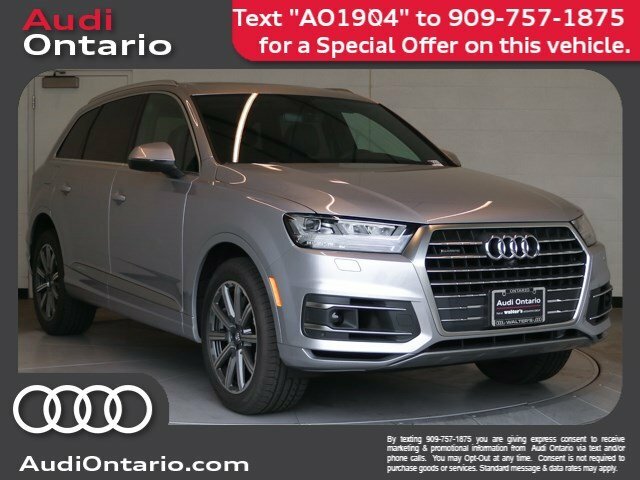 From a distinctive Singleframe grille(R) and available full LED headlights to its prominent Shoulder line and power tailgate, the redesigned 2018 Audi Q5 embodies timeless SUV design everywhere you look. The new sleek power tailgate with hands-free tailgate release opens up to the most cargo space yet. With key in pocket, you won't even have to lift a finger. The distinguished Audi Q5 design aesthetic continues throughout the cabin of the vehicle, combining comfort and sophistication to create an exhilarating environment for drivers and passengers alike. The available Audi virtual cockpit is a fully digital 12.3-inch instrument cluster that allows the driver to customize information such as navigation and audio, offering classic and infotainment modes as well as Google Earth? or Google Street View? screen options. This standard feature enables Apple CarPlay? and Google? Android Auto? integration, allowing you access to your compatible smartphone's features, such as navigation, telephone, music and select third-party apps and can be controlled through the MMI(R) interface, your voice control system or steering wheel controls. On the road, shifts happen. Constantly moving vehicles, traffic and obstacles. The Audi suite of available advanced driver assistance technologies can help alert you to some of the unpredictable shifts that come your way. In the case of an impending collision, standard Audi pre sense(R) basic can intervene to prepare the vehicle for impact. This process includes beginning to close the side windows and panoramic sunroof, pretensioning the front safety belts and preparing the brake system for a quicker response during an unexpected or emergency maneuver. 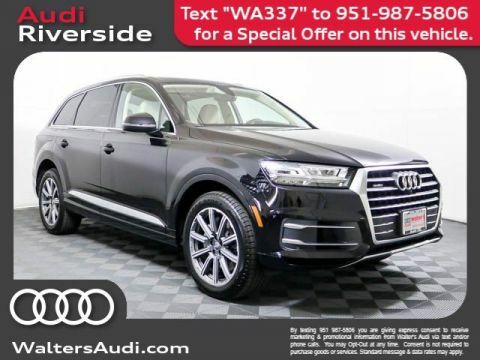 Meet your new Audi Q5 in person today at Audi Ontario located at 2272 E. Inland Empire Blvd., Ontario, CA 91764.